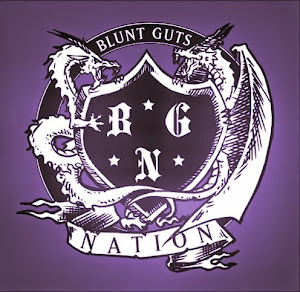 Blunt Guts Nation: Killin em in 8 Bit! This kid is unbelievable he's jammin like 10 gameboys each with their own sequencing program! Making ill live music on the streets of japan. GET THIS KID A SHOW OUTSIDE OF THE LOW END THEORY!